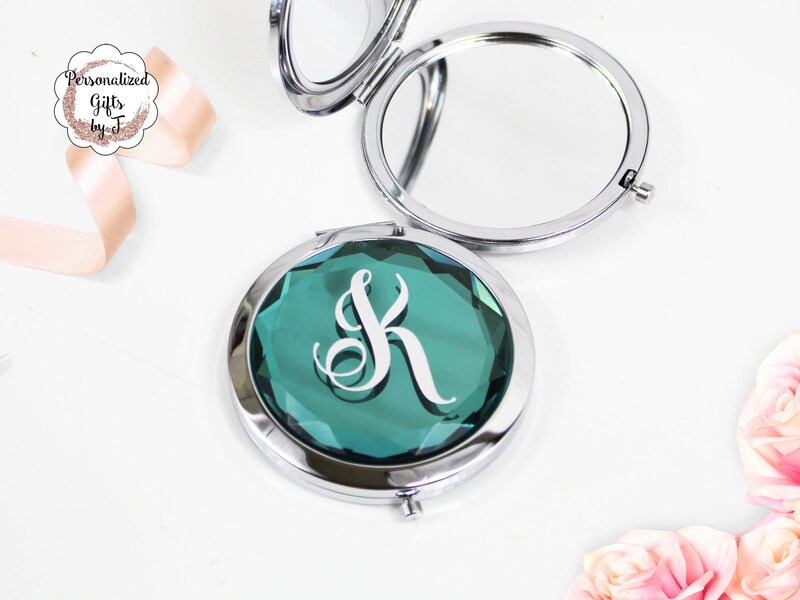 Personalized compact mirrors will be loved by your bridesmaids! These gorgeous metallic silver compact mirrors come with a high shine silver initial monogram on top. Perfect gift Ideas for your stylish bridal party! Listing is for 1 compact only - Gift Box can be added for an additional charge. 1. 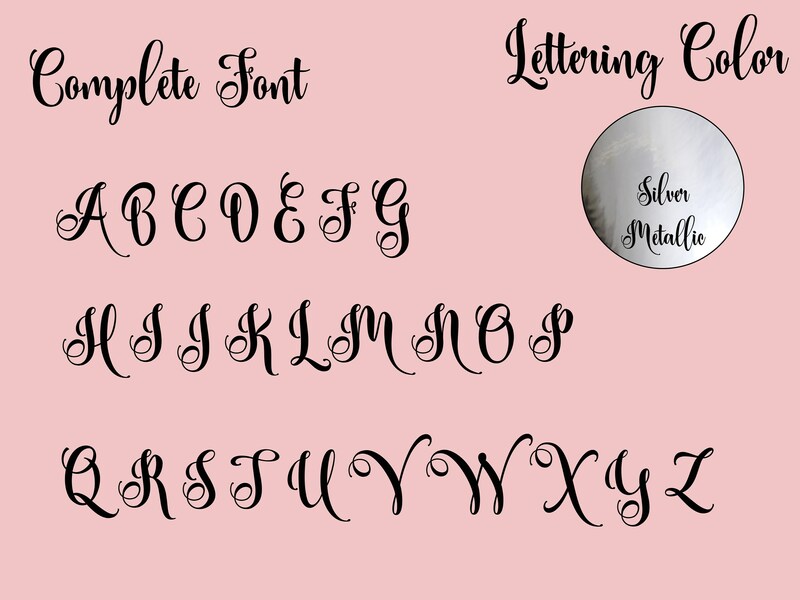 Choose your monogram from the drop down and add each mirror to your cart one at a time.